A nonprofit, cross-disability, consumer-controlled organization, the mission of the Pennsylvania Statewide Independent Living Council is to use our collective power and legal mandate to develop and secure public policies that ensure civil rights and expand options for all people with disabilities in all aspects of life. Independent living, is a philosophy and a worldwide movement of individuals with disabilities working for equal opportunities, self-determination, and self-respect. It stems from the fundamental principle that people with disabilities are entitled to the same civil rights, options and control over choices in their own lives as people without disabilities. We are looking for your input on issues that affect your daily life. Centers for Independent Living (CILs) are consumer‑controlled, community‑based, cross‑disability, nonresidential private nonprofit agencies operated by individuals with disabilities, providing an array of independent living services. #AirlineAccessibility is closer to becoming a thing with the FAA Reauthorization calling for reforms like stiffer civil penalties for bodily damage or damage done to DME of #DisabledTravelers. The FAA Reauthorization Act of 2018 mandates major airline accessibility reforms to protect the rights of disabled passengers. 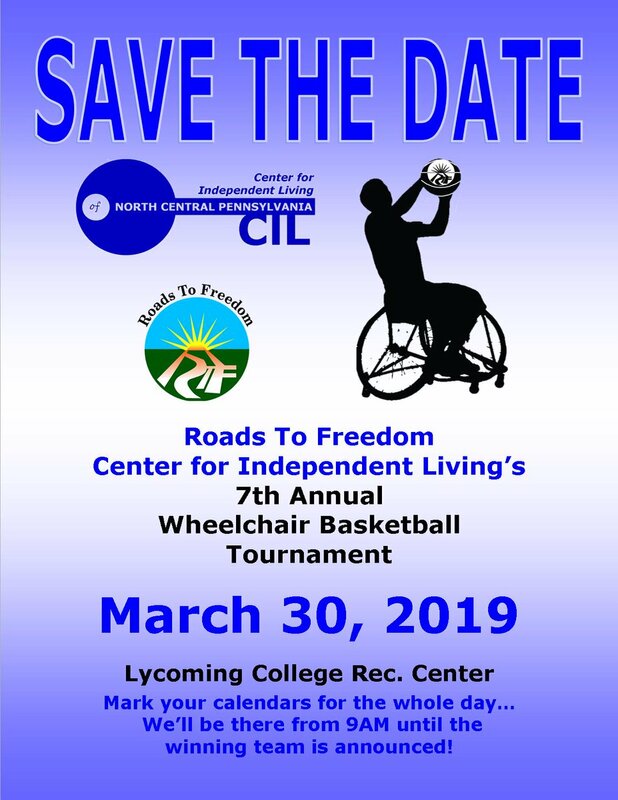 Be sure to mark your calendars for Saturday March 30, 2019 for our 7th annual Wheelchair Basketball Tournament. Early Bird Registration Rates for NCIL’s 2019 Annual Conference End at Midnight April 26!